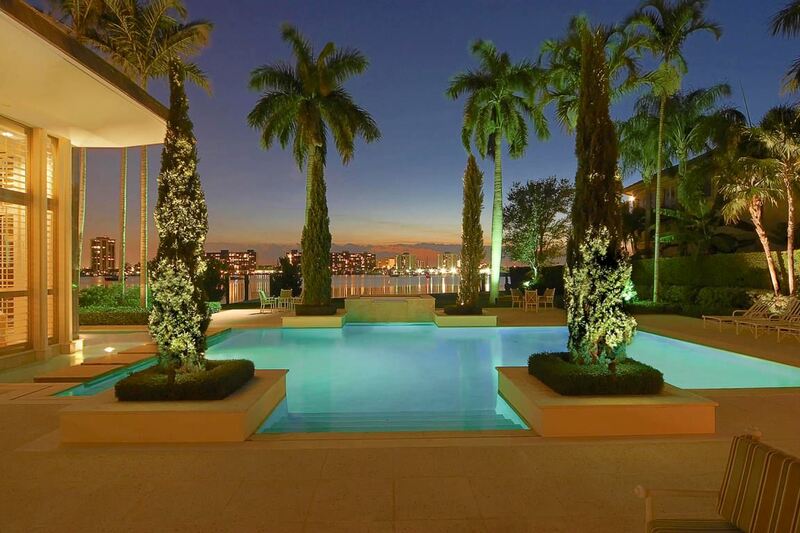 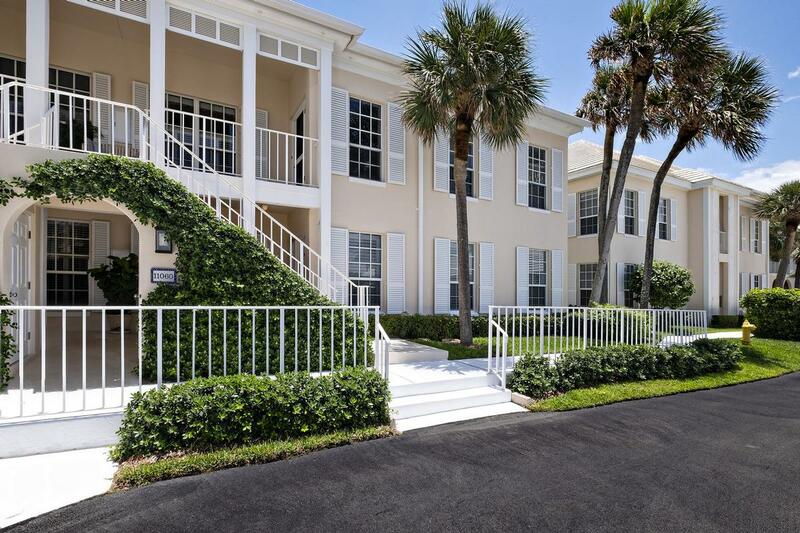 Located in The Greathouse, this fully renovated condo has it all. 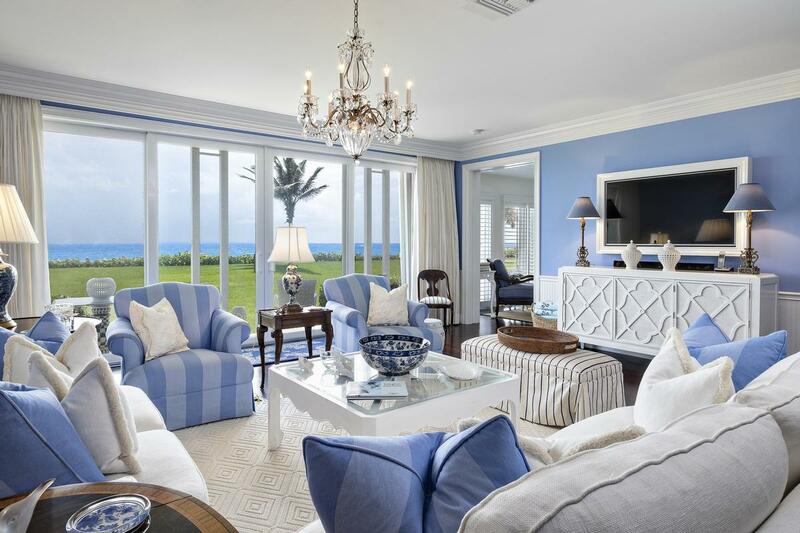 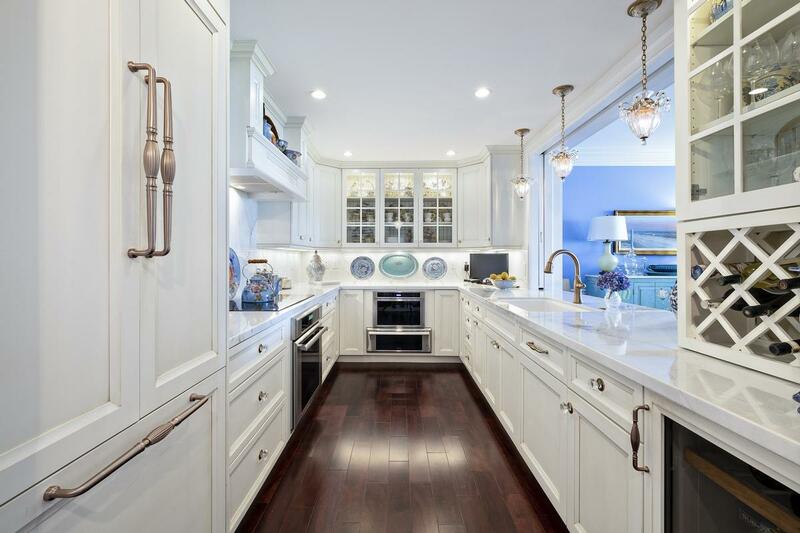 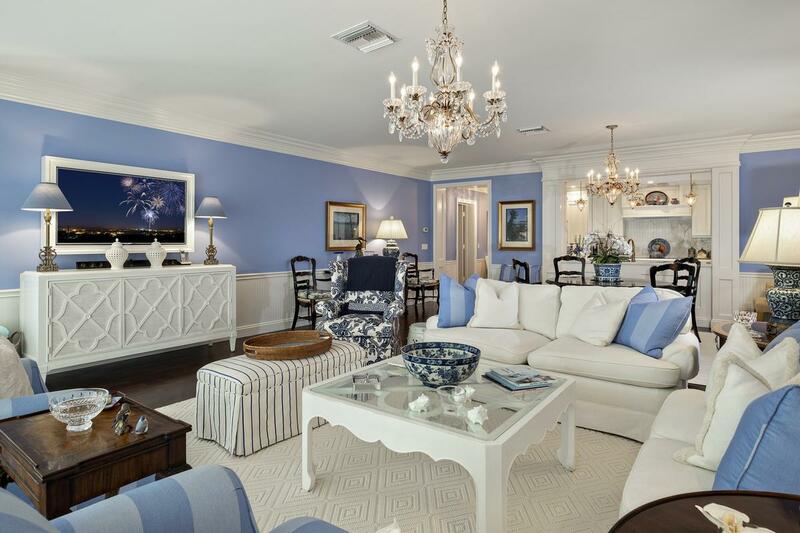 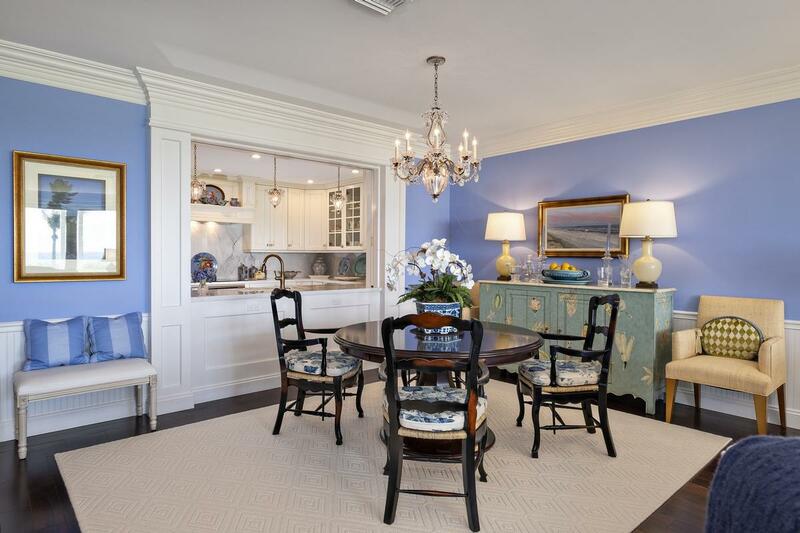 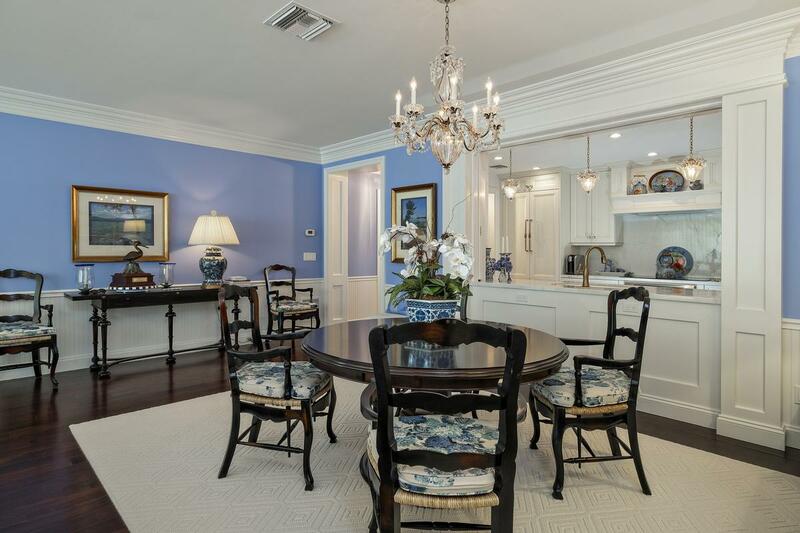 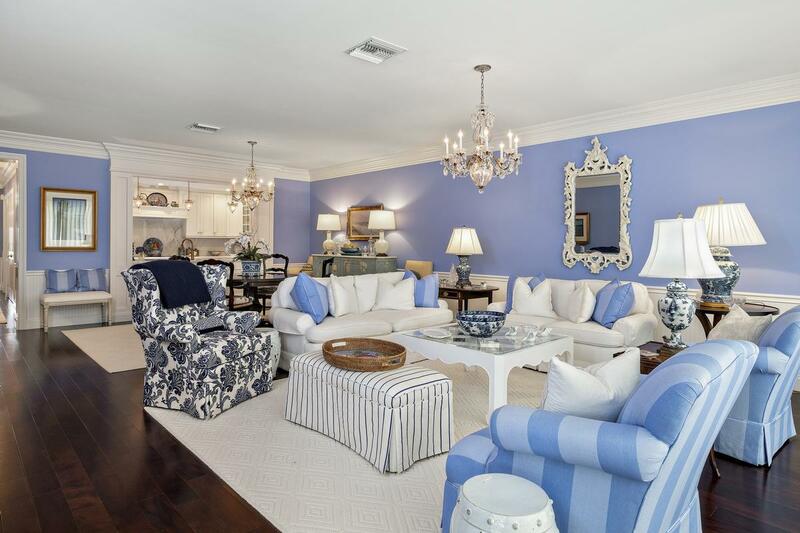 A spacious open floor plan offers a large dining area and living room with abundant space to entertain family and friends all while overlooking the azure blue waters of the Atlantic. 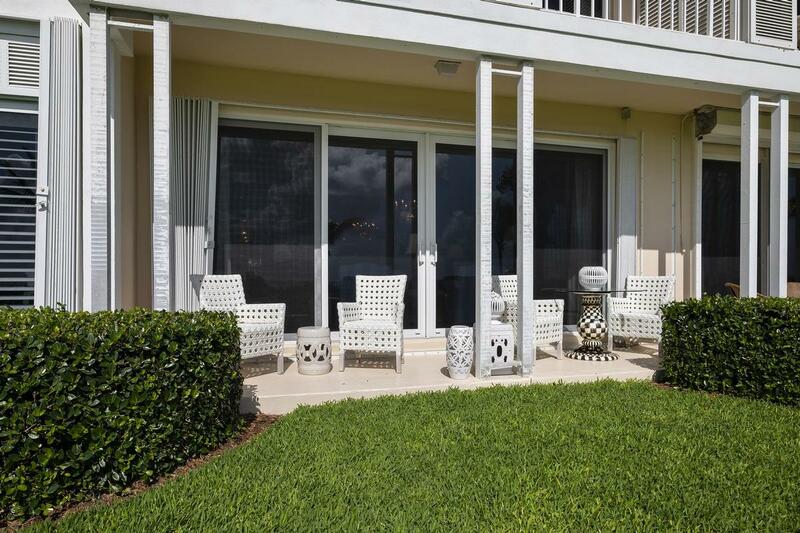 Grab a cup of coffee and sit on the ocean view terrace with the morning paper or your I-pad. 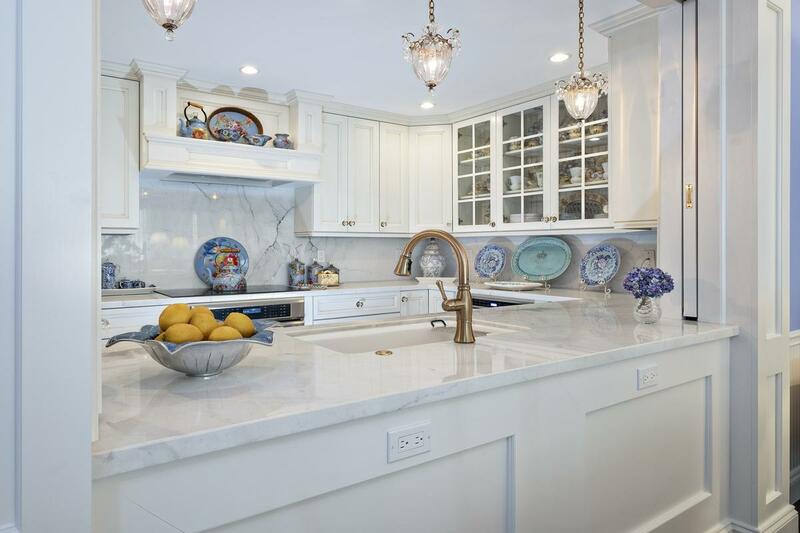 The custom white marble kitchen with top of line appliances makes cooking a pleasure and shares the mesmerizing ocean views. 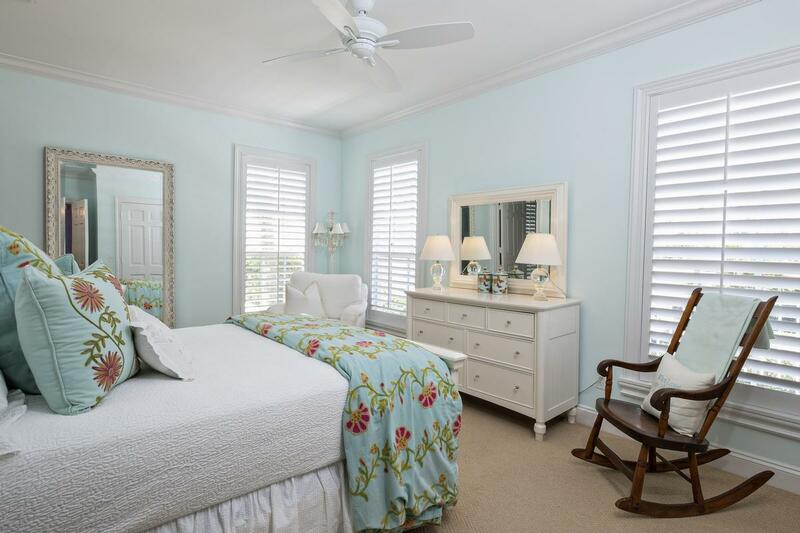 The master suite with large sitting room also has direct ocean views that sparkle in the early morning light. 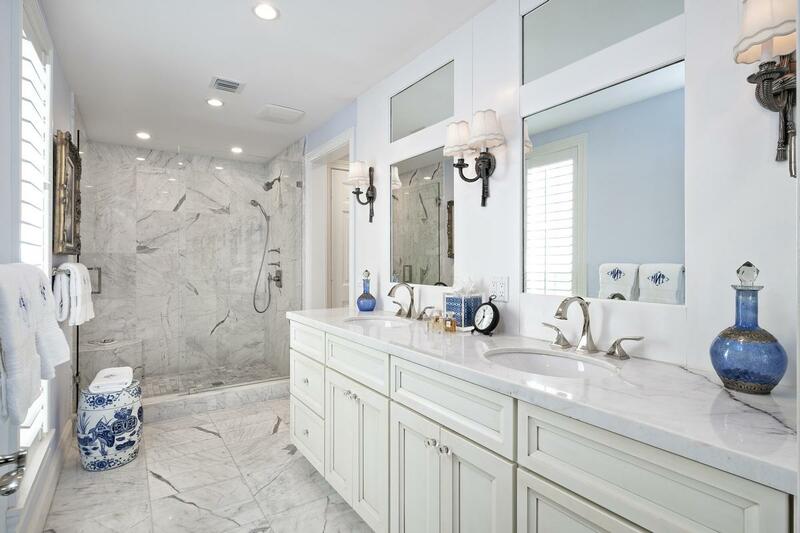 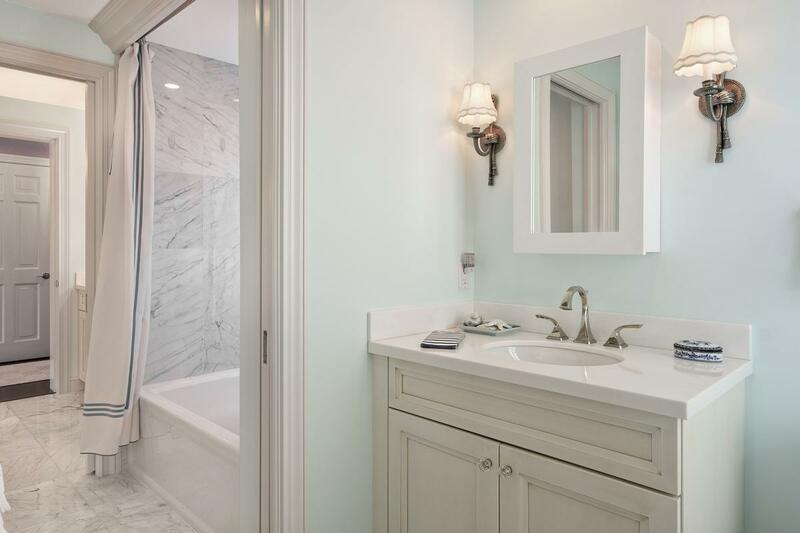 The marble master bath with large walk in shower, private water closet and walk in closets complete the suite. 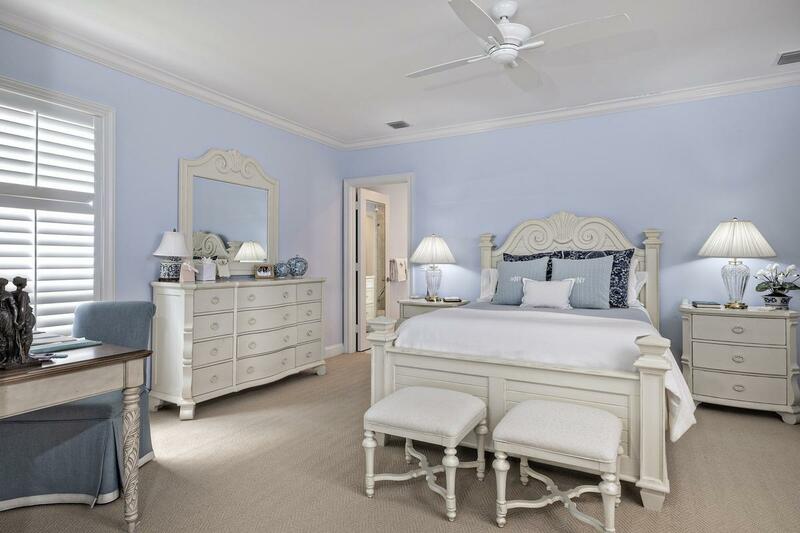 A lovely guest suite with full bath defines light and bright and will welcome family and friends. 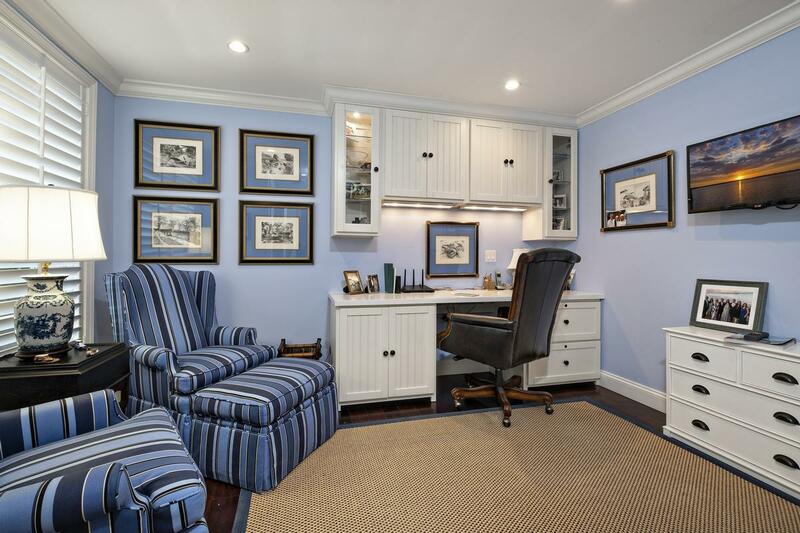 To round out the space there is an office/den located opposite the guest suite that is perfect for private business calls and does double duty with a pull-down bed. 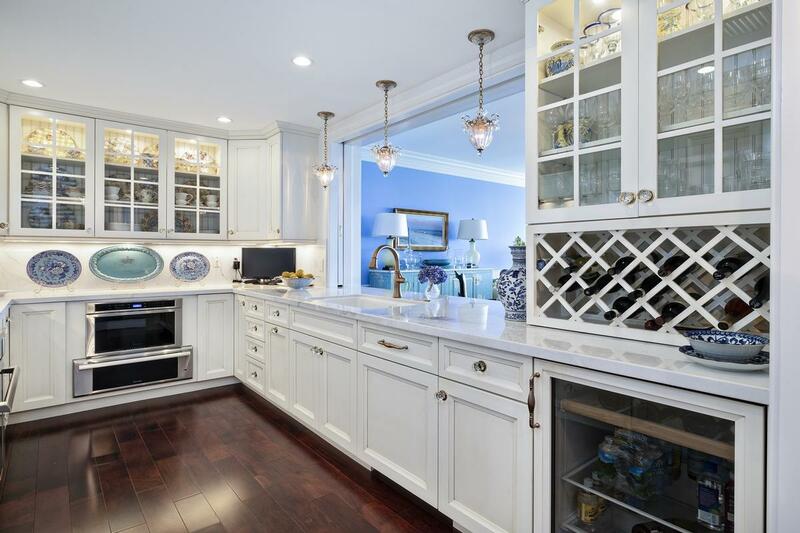 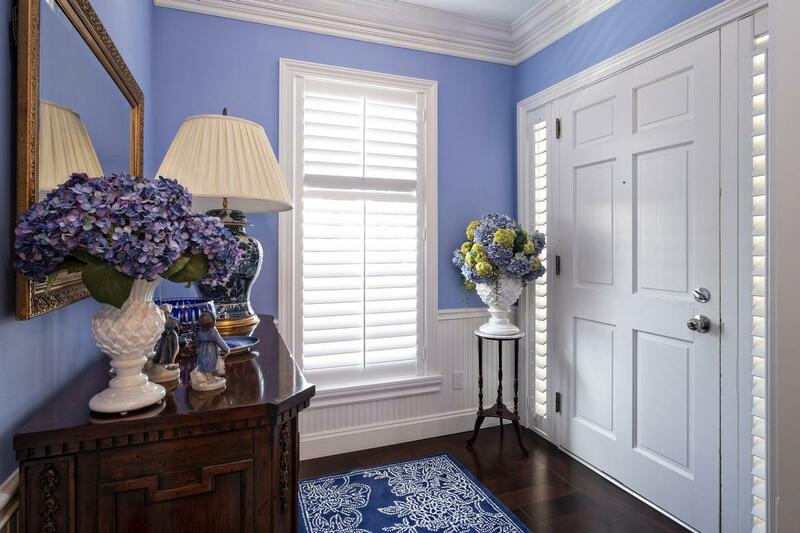 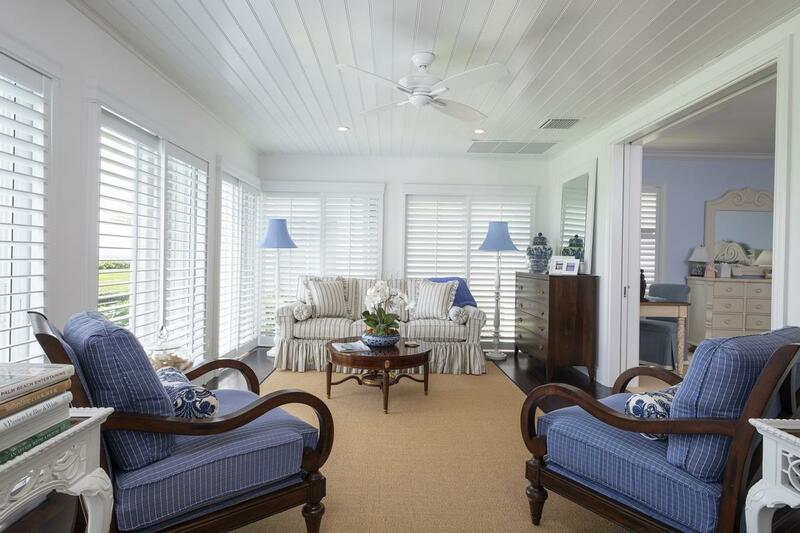 Perfectly planned and beautifully executed down to the wood floors, plantation shutters, impact glass throughout, and the finest details all combine to make this condo one of a kind. 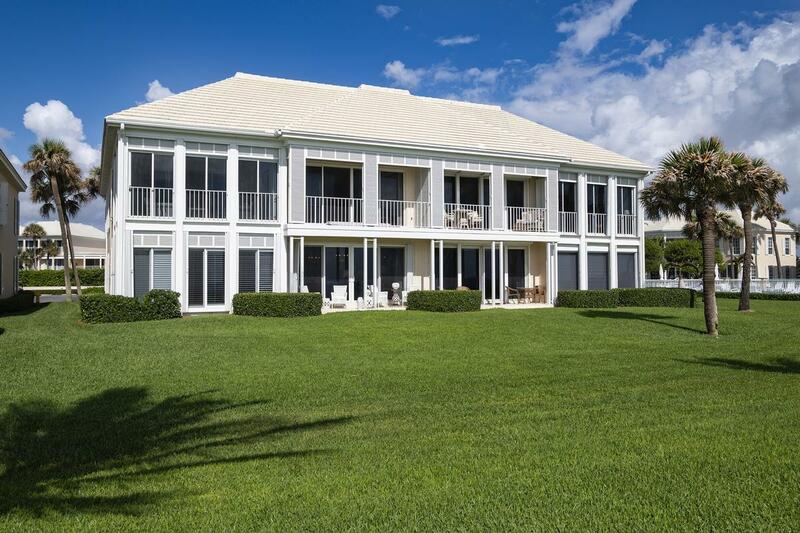 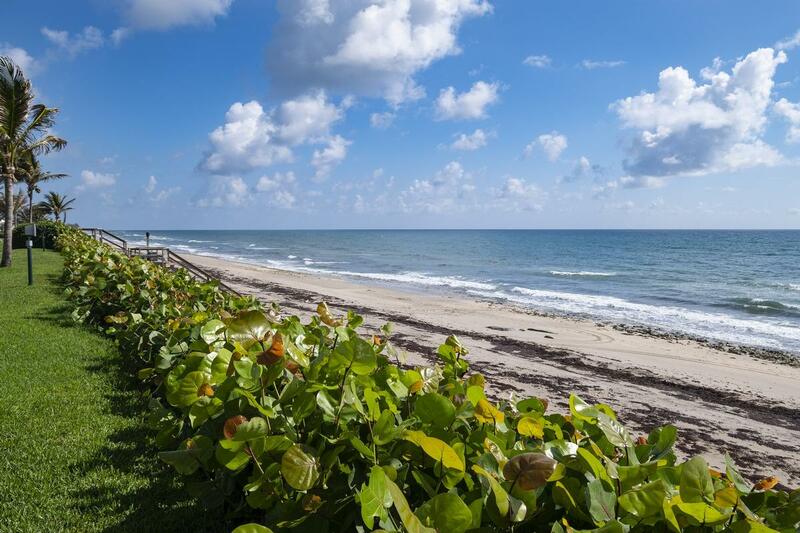 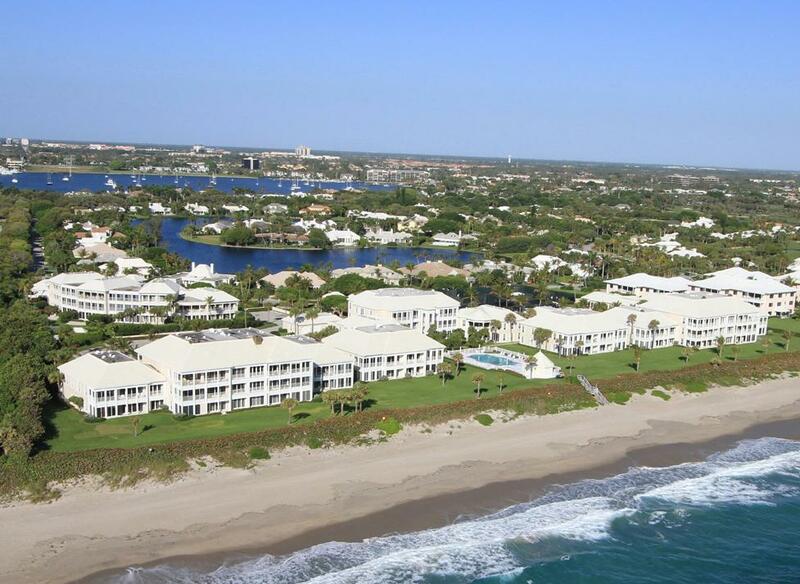 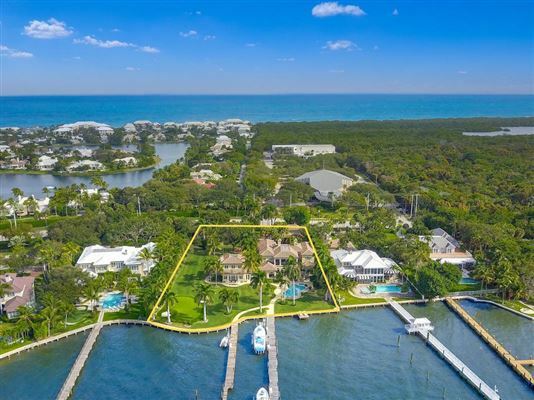 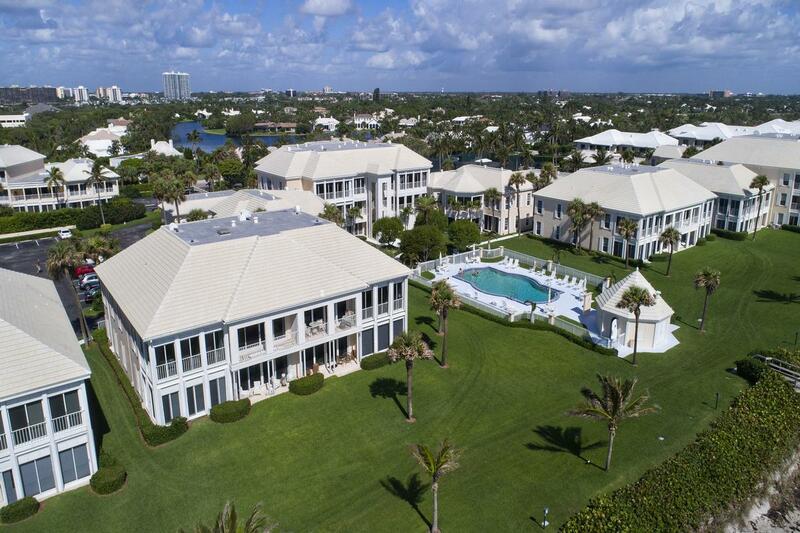 Greathouse amenities include a clubhouse, two pools, tennis courts and private steps to the beach.